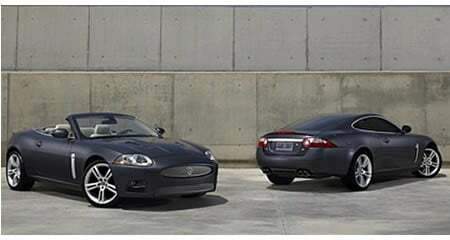 Jaguar 2007 XKR models are described as, sensational cars to drive that define the road providing the combination of exhilaration and refinement to those who have an affinity for power and luxury. Swanky zone of Pebble Beach was chosen by the Jaguar North America to disclose the U.S. pricing for its new supercharged 2007 XKR Coupe and Convertible. XKR options include a Luxury Package at $2,100 (upgraded leather, 16-way power seats and leather-trimmed instrument panel), a Premium Sound Package at $1,875 (Alpine 525-watt, 8-speaker system with SIRIUS satellite radio), a radar-based Adaptive Cruise Control system at $2,200 and 20-inch Cremona-style wheels at $5,000. An Advanced Technology Package, which includes Adaptive Cruise Control and Active Front Lighting, will be offered for both Coupe and Convertible models ($2,500). The XKR price is up from $82,330 and $87,330 respectively from 2006 models but we undeniably state that the 2007 XKR price increase over the 2006 model is worth it. For more information on this big, sleek cat, look into Jaguar´s new XKR- epitome of sporting elegance. 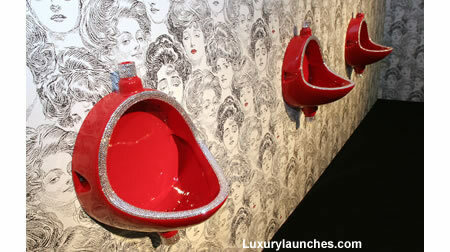 Previous articleLindsay Lohan plans for tattoo parlour!